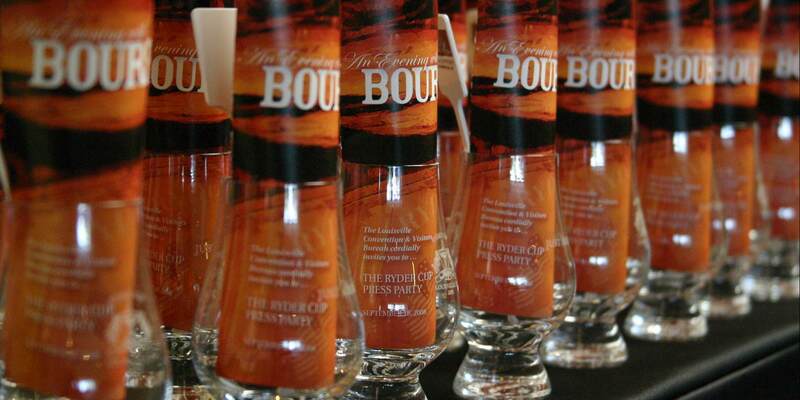 Press releases, breaking news and more from Bourbon Country! 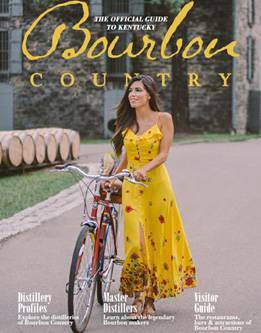 For journalists and just very informed bourbon fans, this is where we post the latest news in Bourbon Country in full releases from distilleries, brand, attractions and more. If it happened in Bourbon Country, you’ll find it here.